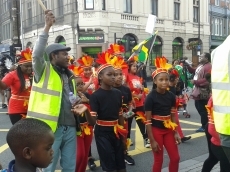 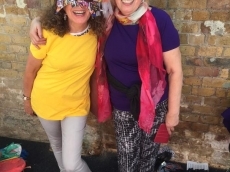 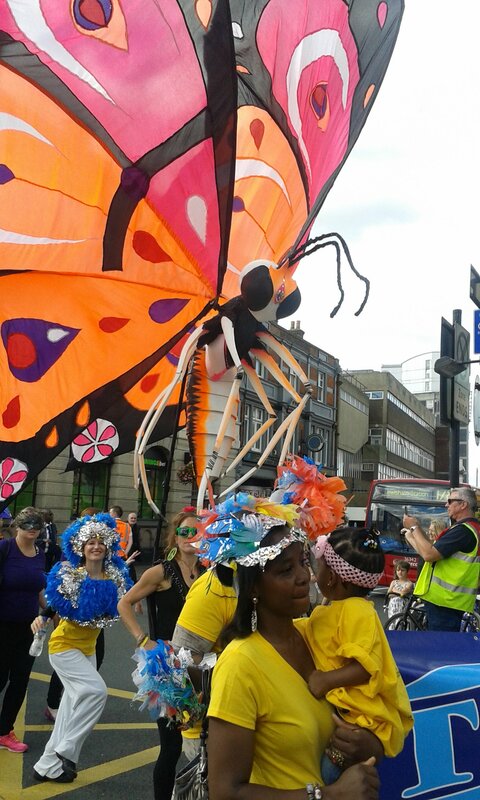 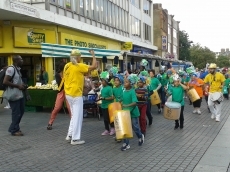 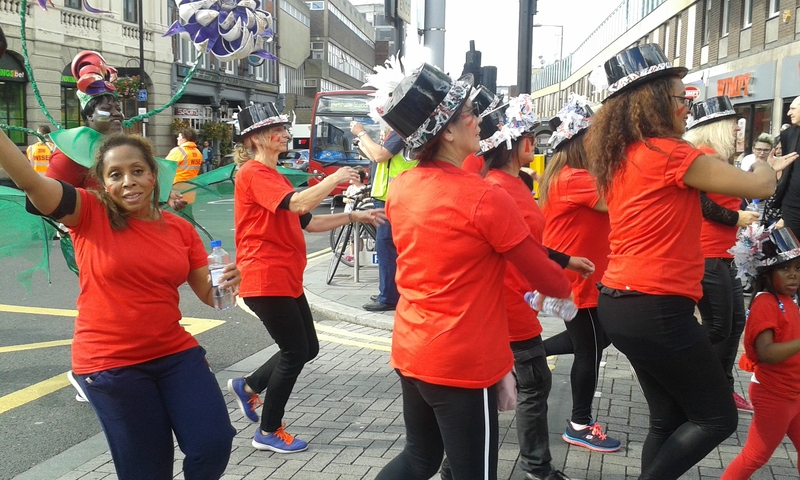 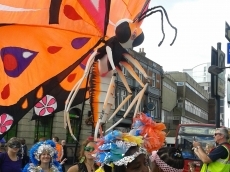 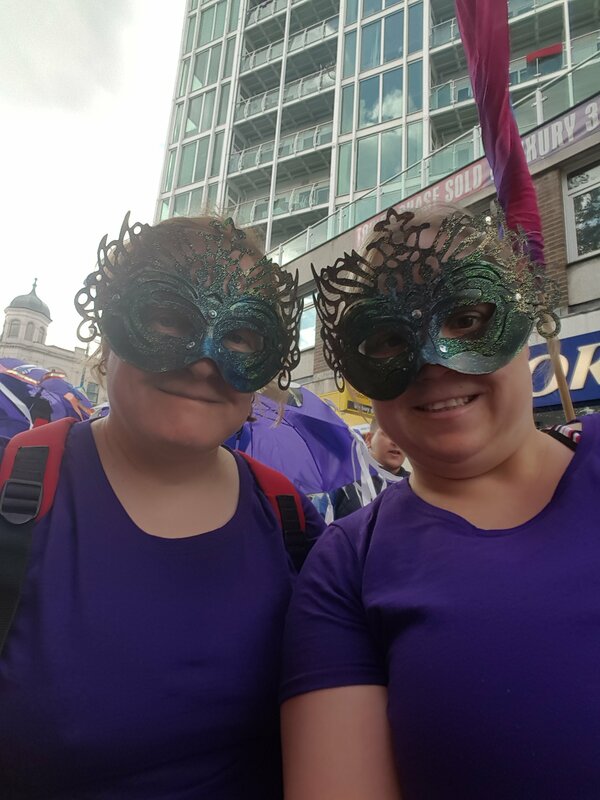 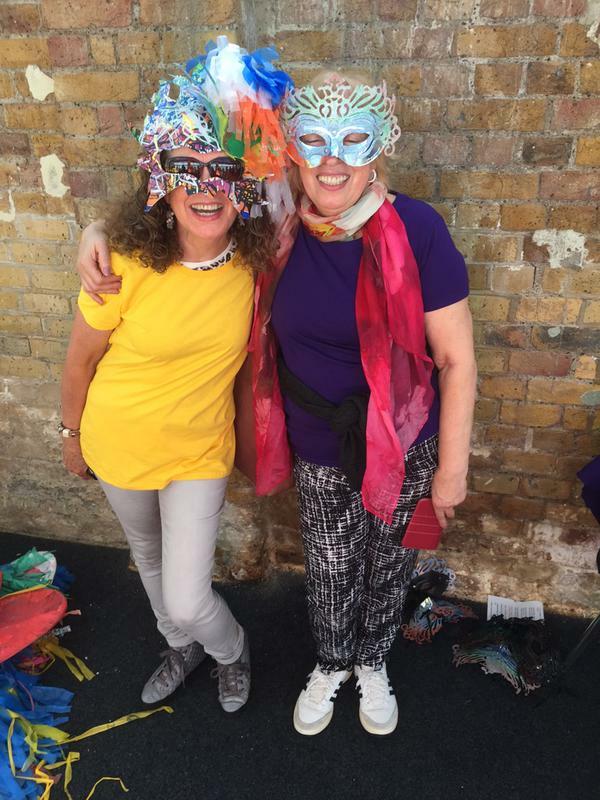 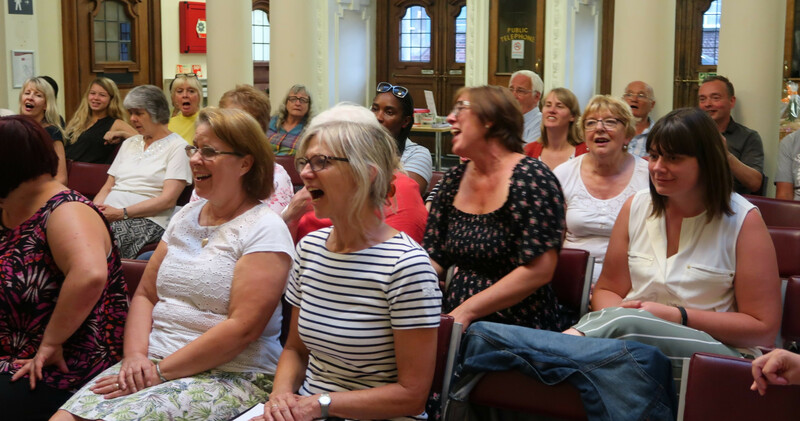 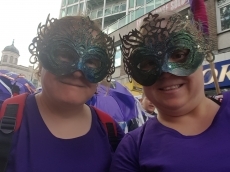 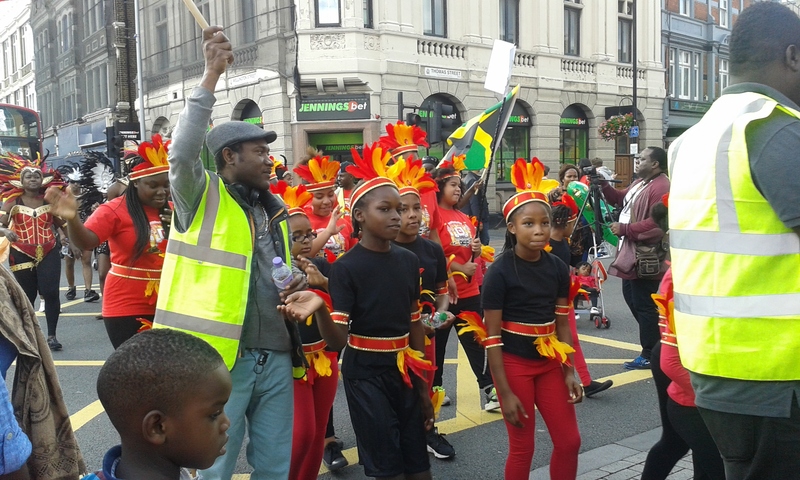 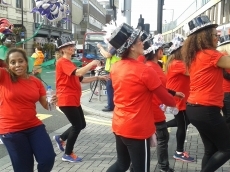 On 19 September 2015, the Woolwich Singers joined the local community in celebrating Woolwich Carnival. 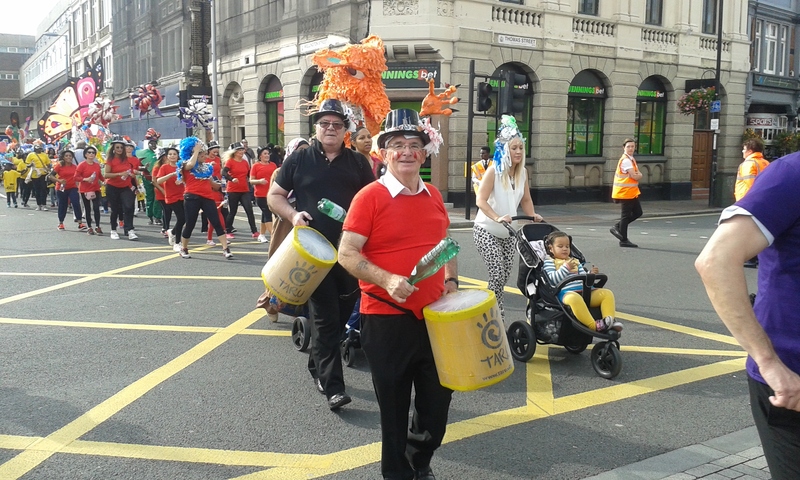 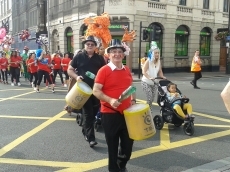 Members participated in the parade, drumming and dancing to their hearts’ content! 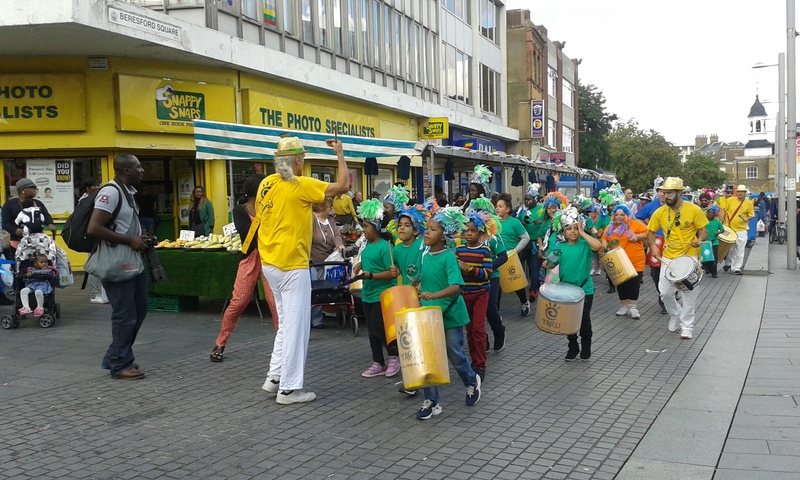 Special thanks to Taru for the drumming and dancing workshops!